The Aluminum Association has released a couple of ambitious manuals, one of which might be required reading for any body shop. 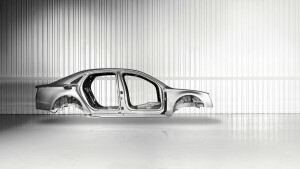 The update to the Aluminum Automotive Manual, written together with the European Aluminum Association, examines a variety of joining techniques. A final chapter on arc welding is still in progress, but there’s plenty to read while you wait. Also, for anyone looking at getting out of collision repair and into structural aluminum design, the 10th edition of the Aluminum Design Manual was released Wednesday. The automotive manual is free — send the associations a thank-you note for that one! — but the design manual is $335-$395. Repairer Driven News will take a closer look at the collaboration and manual soon. Continue to check the site for updates.